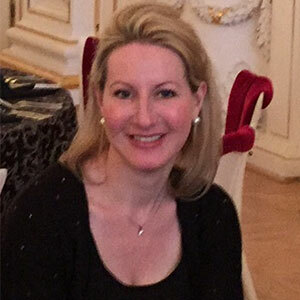 Olivia is a Consultant ENT Surgeon at Wexham Park Hospital. She qualified from St Bartholomew’s and The Royal London Hospital Medical School in 1998 during which time she also gained a first class honors degree in an intercalated BSc in Neuroscience at University College London in 1996. She undertook higher surgical training in ENT in the Oxford region. During this time, she gained the Royal Society of Medicine Gold medal for achieving the top mark in her ENT fellowship examinations. She spent the final year of her training as the inaugural Oxford Advanced Otology Fellow, specialising in treatment and surgery for diseases of the ear. Olivia has been an ENT Consultant since July 2011 and although she sees patients with all types of ear, nose and throat disorders, she has a particular interest in dizziness, cholesteatoma, childhood hearing loss and ear problems, reconstruction of the bones of hearing, otosclerosis, tinnitus and Eustachian tube disorders. She has published numerous articles in various medical journals. Olivia is married with children and enjoys skiing and cooking.